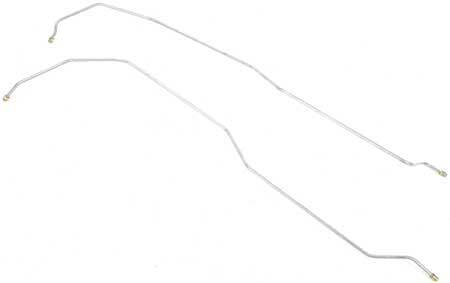 Replace your original transmission cooler lines with these reproductions which are pre-bent to the correct configurations. 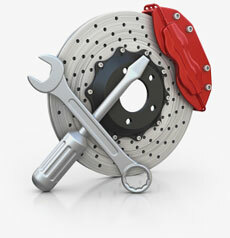 These lines will replace originals which are commonly cut when doing engine or transmission repairs. Each line features the cor rect flare nut fitting and original thread sizes. For a show quality look, choose from either the original galvanized material or the new longer lasting stainless steel material! Will not fit models with Turbocharger.